come & see it now! 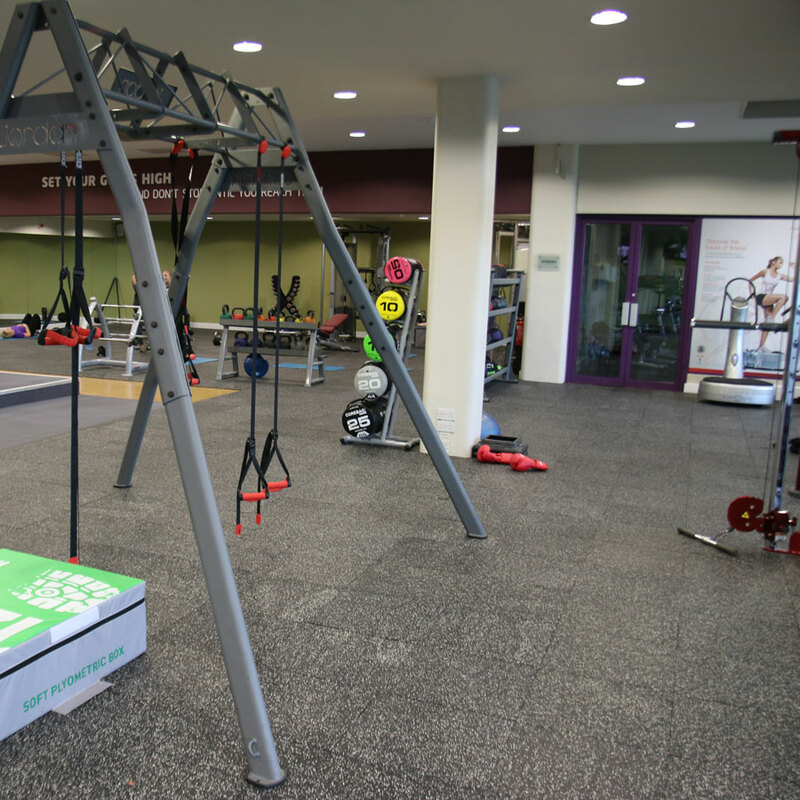 Exciting Gym Refurb - Come & See Our Brand New Equipment! Roko Chiswick now has 28 brand new pieces of Matrix CV equipment featuring the very latest 7xi consoles, offering brilliant display with an intuitive app interface that connects users to stunning entertainment, social media favourites and club communication. 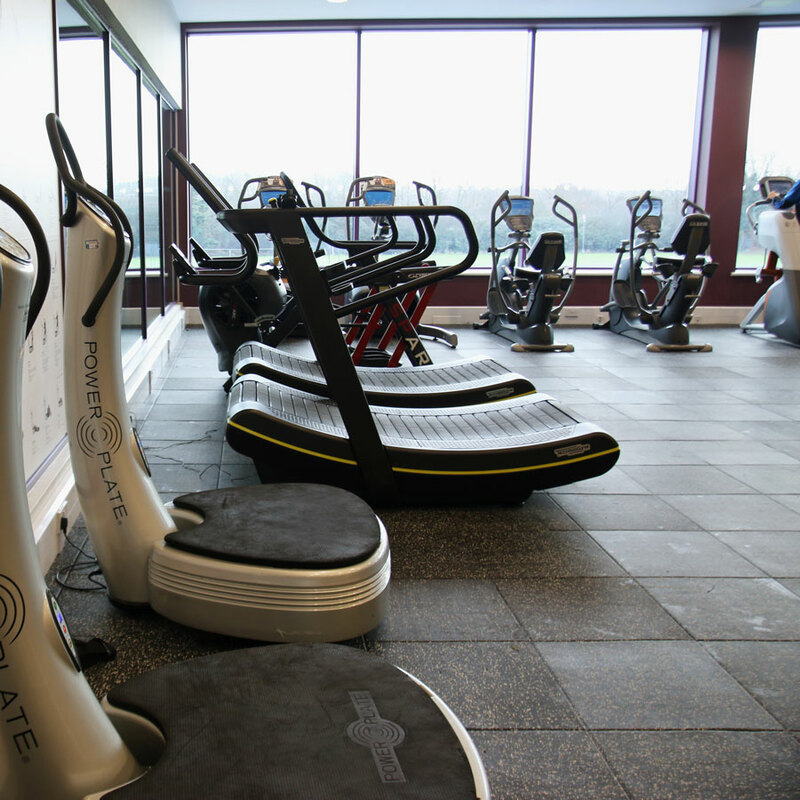 The consoles also house the pre-programmed SPRINT 8 workout; a 20 minute program that builds muscle and burns fat quickly and effectively. Click on the cardio button below for more information. 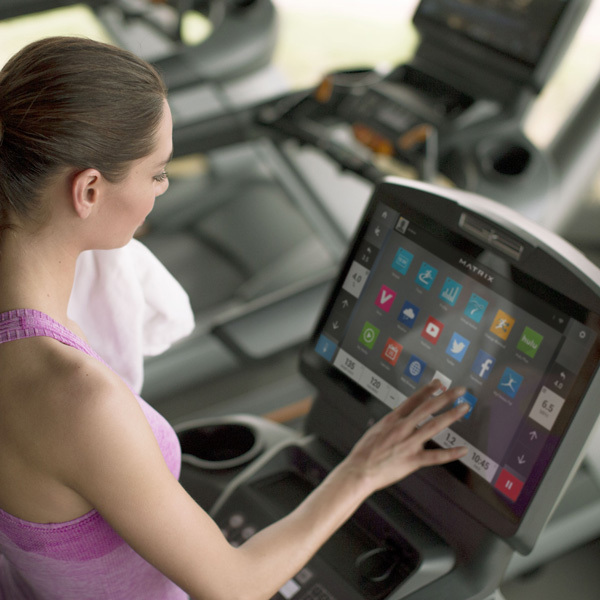 Stay connected, entertained and informed while you take your fitness to new levels with the all-new Matrix CV kit, equipped with the latest 7xi console. It has a brilliant display with an intuitive app interface that connects you to stunning entertainment, social media favourites and club communication. Click on the image to watch a video. 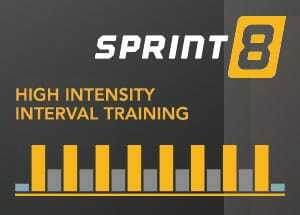 Get more from shorter cardio workouts with Sprint 8. 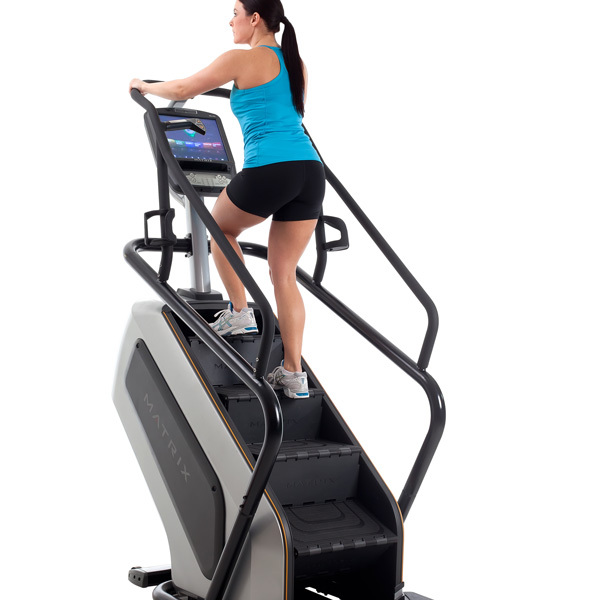 It's pre-programmed and ready at the touch of a button on Matrix 7xi cardio equipment excluding the ClimbMill. Click on the image to watch a video. Enjoy the ClimbMill with Landmarks program that enables users to scale 11 of the most famous buildings and monuments around the world. Click on the image to watch a video. Core stability is the key to benefiting with free weights as you use your full range of muscle movement to control your workout routine. 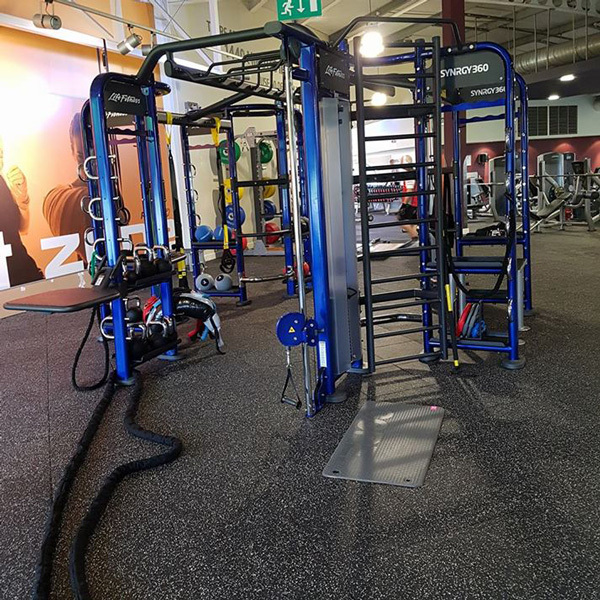 Life Fitness and Hammer Strength dumbbells, barbells, Olympic bars, plate weights, cables, and HD elite power rack and lifting platform are all available to take your strength training onwards and upwards. 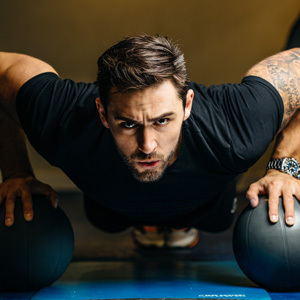 Take your fitness and ability to a new level in the performance zone. 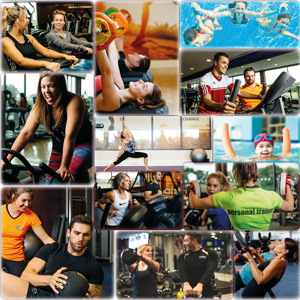 The performance zone enables you to get more variety and results from your workouts with specialist performance equipment including Technogym Skillmills, Wattbikes, Life Fitness Power Mills and Row GX Trainers and Power Plates. 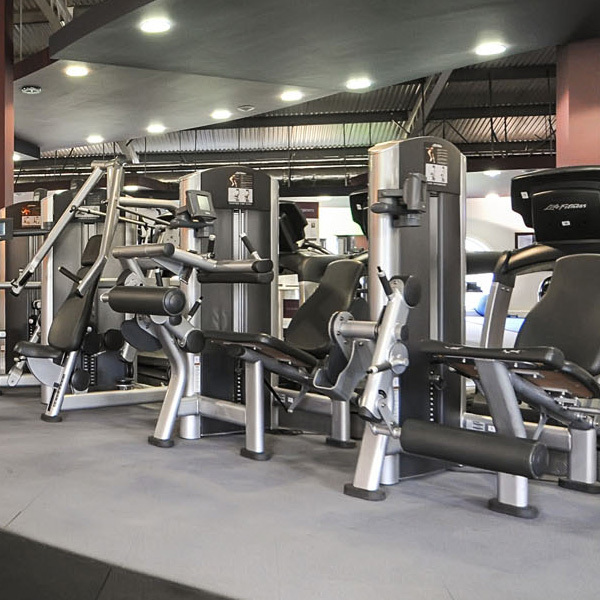 The kombat zone is dedicated to and equipped for combat and boxing workouts. 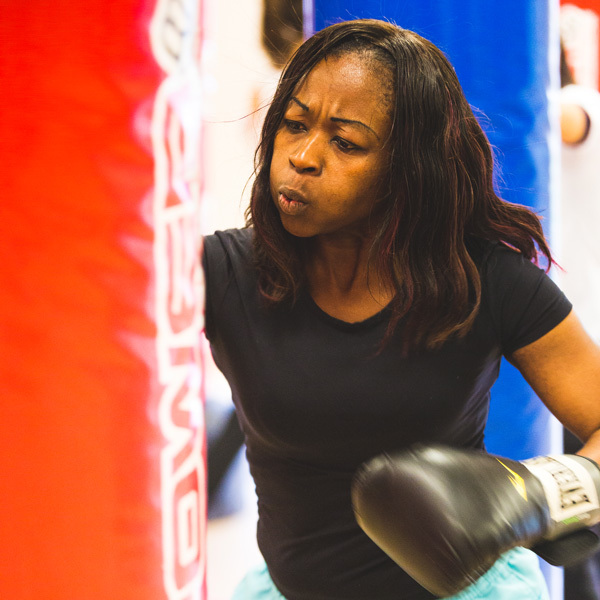 As well as burning away your stress, you can maximise cardio benefits and build strength through new boxing based techniques. 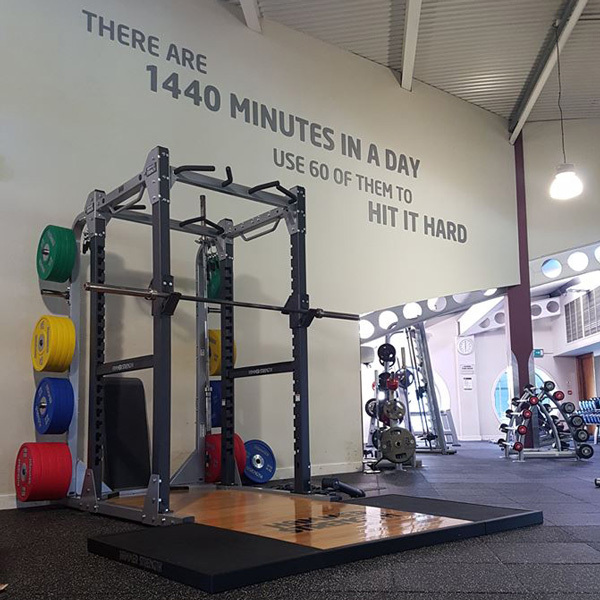 Clinic4Sport is your Sports Injury Clinic at Roko Chiswick Bridge and they are based in the gym floor upstairs and open Monday-Friday (8am-8pm) & Sat-Sun (9am-4pm). Samia Gomez, founder of Clinic4Sport is happy to offer you a team of qualified professionals dedicated to provide the highest quality of care and superior customer service which helps provide world-class physical therapy available to you.